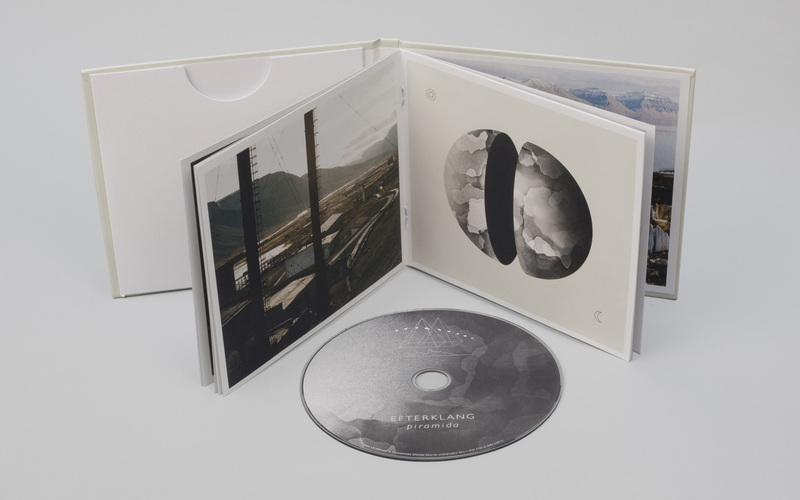 Following 16 sold-out shows of their explorative opera ‘Leaves - The Colour of Falling’ back in the summer of 2015, Efterklang are back with the opera’s official release; a genre-breaking collection of tracks composed in collaboration with the award winning composer Karsten Fundal, released November 4th 2016 on Tambourhinoceros. 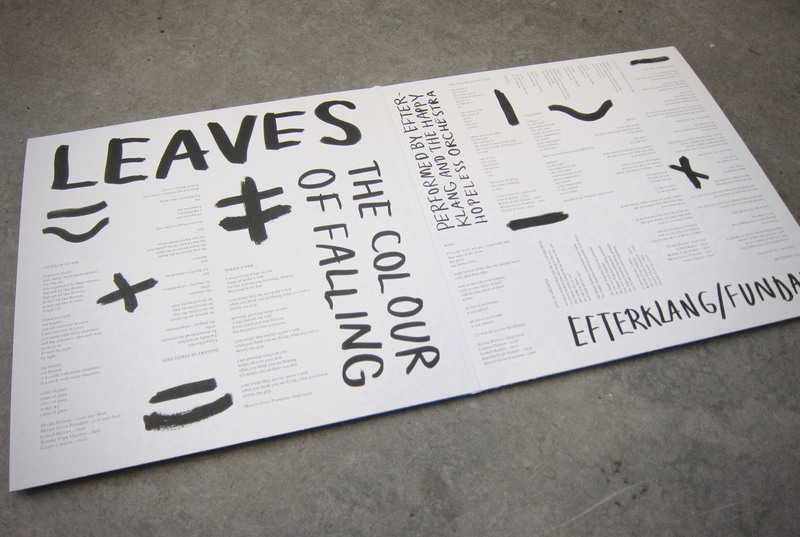 The opera 'Leaves, the colour of falling' features English lyrics by Ursula Andkjær Olsen and was commissioned by Copenhagen Opera Festival who produced the 16 original performances in collaboration with the theatre Sort/Hvid. 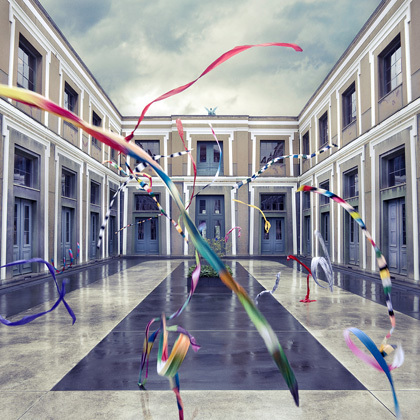 The scenography was made by Marie Rosendahl Chemnitz and it was staged by Christian Lollike. 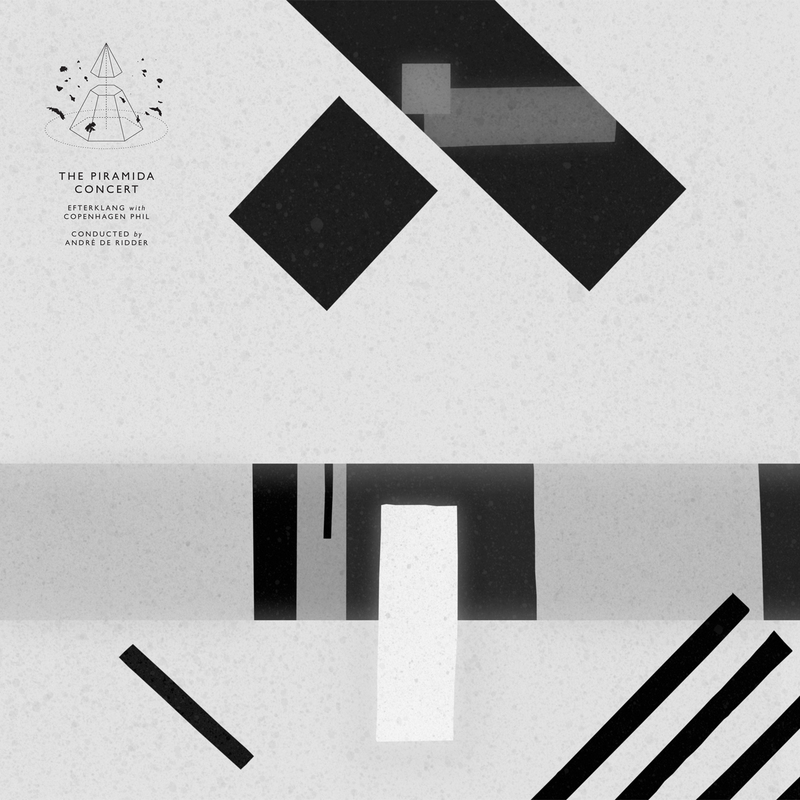 The Piramida Concert by Efterklang + Copenhagen Phil was recorded live at Copenhagen's Royal Academy of Music Concert Hall in October 2012. 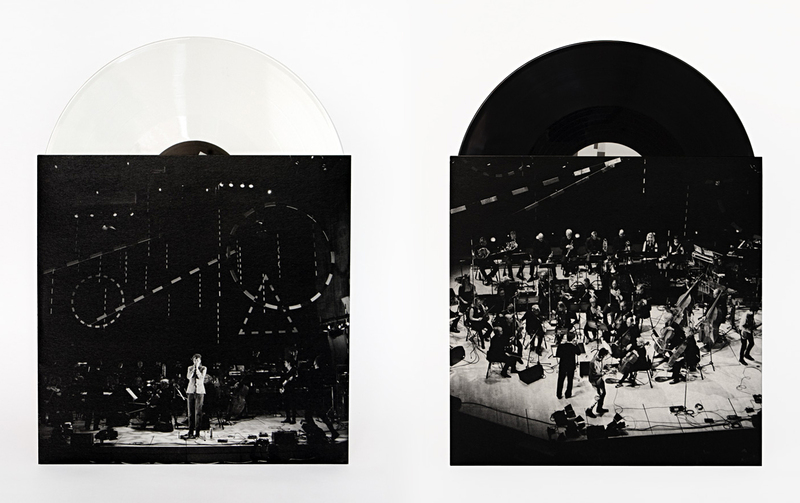 Over the course of two sold-out nights Efterklang - plus Peter Broderick, Katinka Fogh Vindelev and Budgie (Siouxsie and The Banshees) - teamed up with classical orchestra Copenhagen Phil and German conductor Andre de Ridder to perform the Danish act's fourth album Piramida in its entirety. 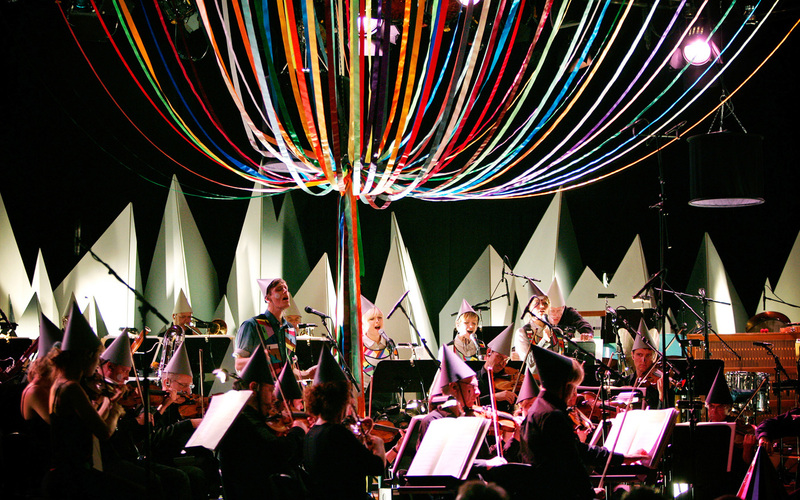 Staged for the first time at the Sydney Opera House in May 2012, the orchestral arrangements were written by fellow Dane Karsten Fundal and New York composer Missy Mazzoli. The Piramida Concert also features 'So', a song written during recording sessions for Piramida, and 'Vælv', a classical piece commissioned by Efterklang and composed by Karsten Fundal. 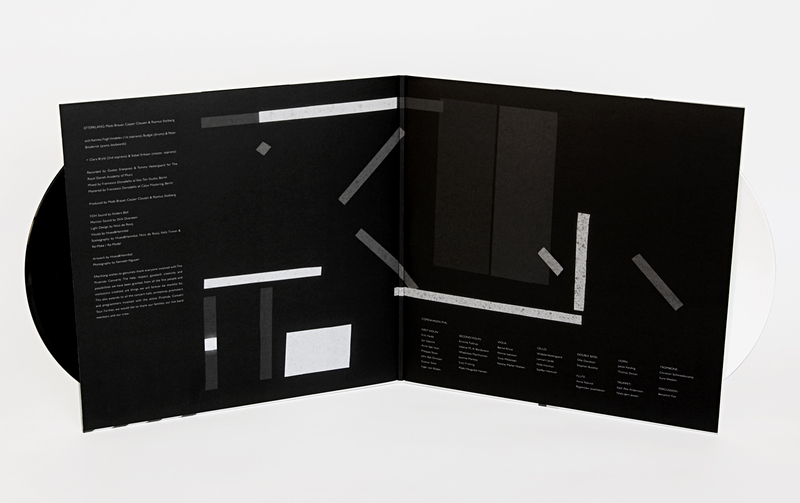 The live performance was mixed to tape by Francesco Donadello in the Vox-Ton studio in Berlin. 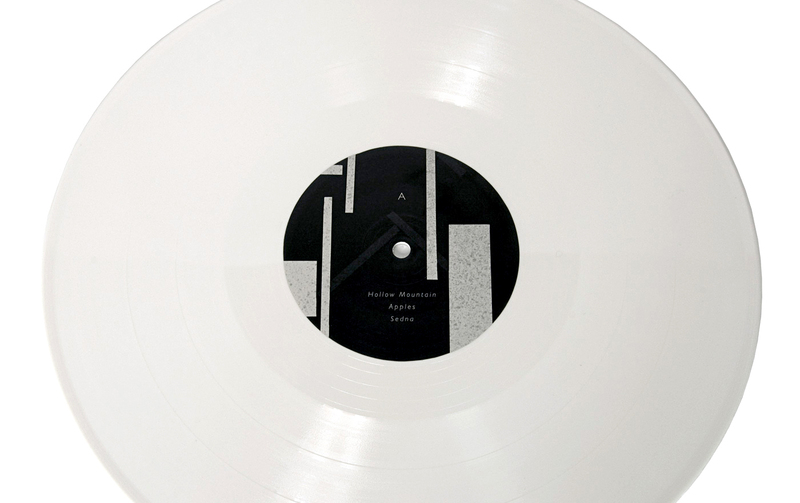 The Piramida Concert will only be available digitally or as a limited edition deluxe double gatefold vinyl (one black, one white vinyl + CD inside), which was designed by Danish artists Hvass&Hannibal. 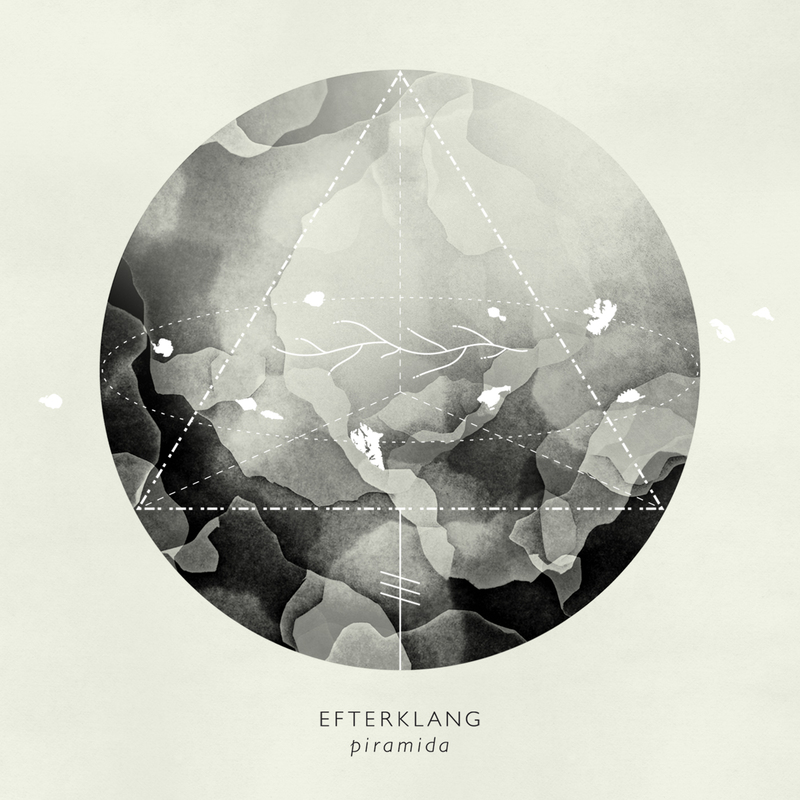 Efterklang´s 4th album and their first as a trio. 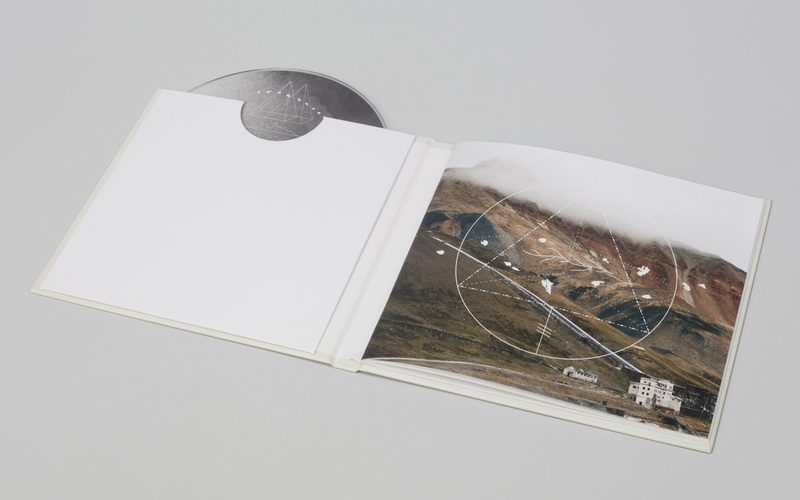 The album is inspired by an expedition to the ghost town of Pyramiden on the island of Spitsbergen just 1000km from the North Pole. 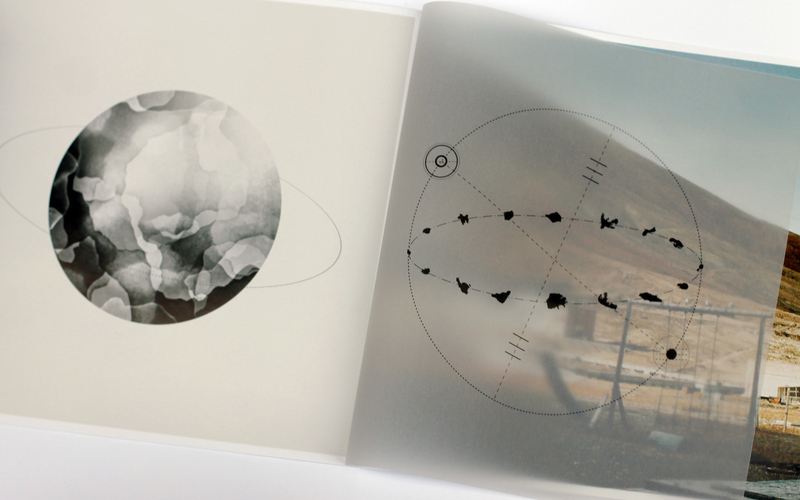 Mads, Casper and Rasmus traveled to Piramida in August 2011 and brought home a library of more than a 1000 field recordings that were used in the making of the songs on the album. Alongside the album, Efterklang developed The Piramida Concert series that saw the band perform the album in its entirety with classical orchestras in venues like Sydney Opera House, The Metropolitan Museum of Art in New York, The Barbican Concert Hall in London and many other concert halls worldwide. 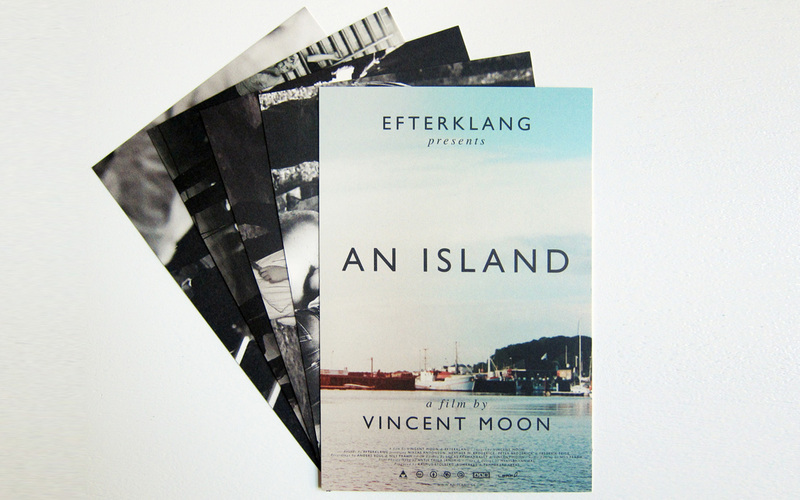 In August 2010, French filmmaker Vincent Moon and Efterklang's 8 piece live band met up on the small Danish island of Als where Efterklang’s core members grew up. 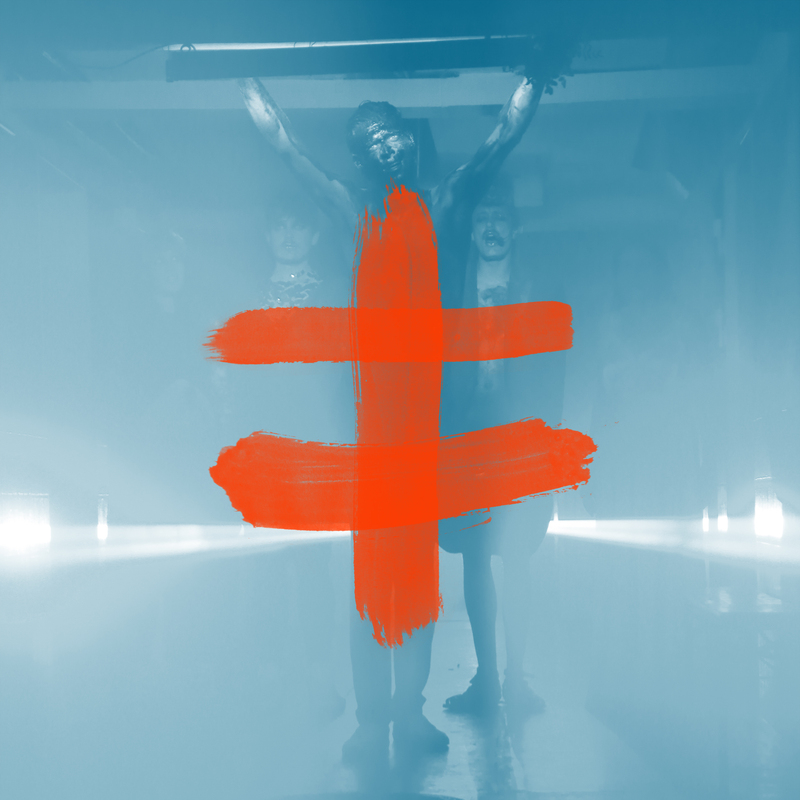 The objective was to shoot a film with the same length as an album; full of performances, experiments and collaborations. 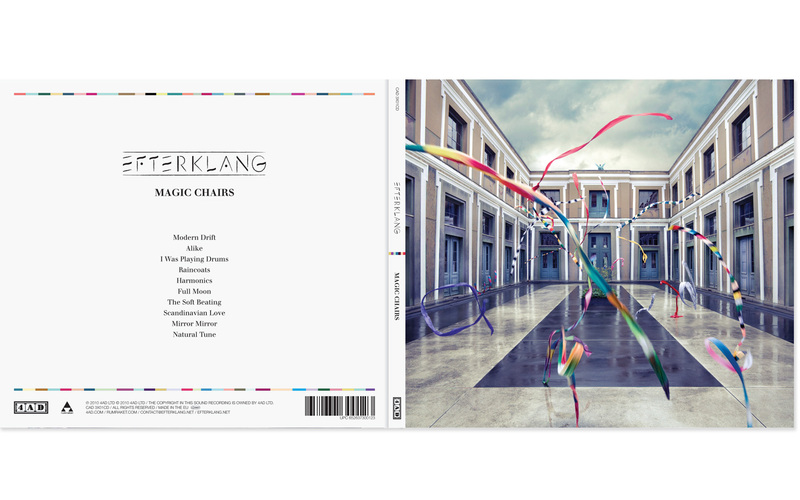 Over four intense days Efterklang and Vincent collaborated with more than 200 local kids, musicians and even the band’s own parents, together creating new performances and re-interpretations of songs from their recent album Magic Chairs. Vincent Moon captured the atmosphere of every moment and also directed the vast cast to construct something that goes beyond mere documentary, and into the realm of art. 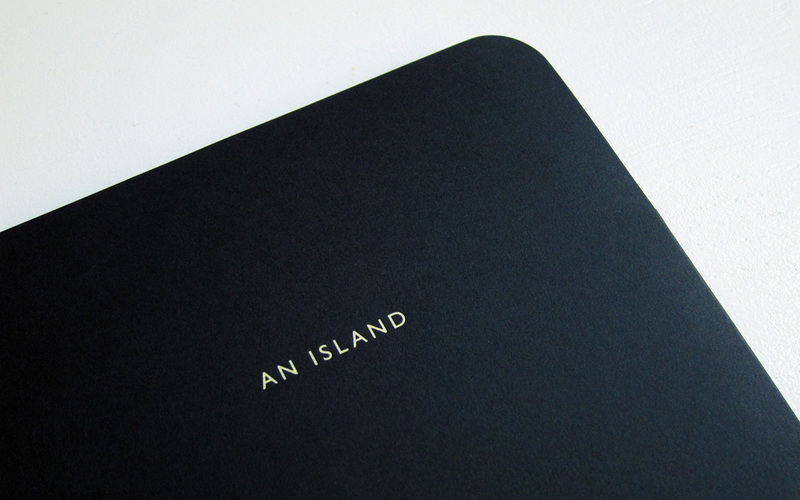 An Island premiered on January 31st 2011 and in February & March 1178 people worldwide put on free and public screenings for friends and colleagues in schools, living rooms, tents, boats and other extraordinary places. 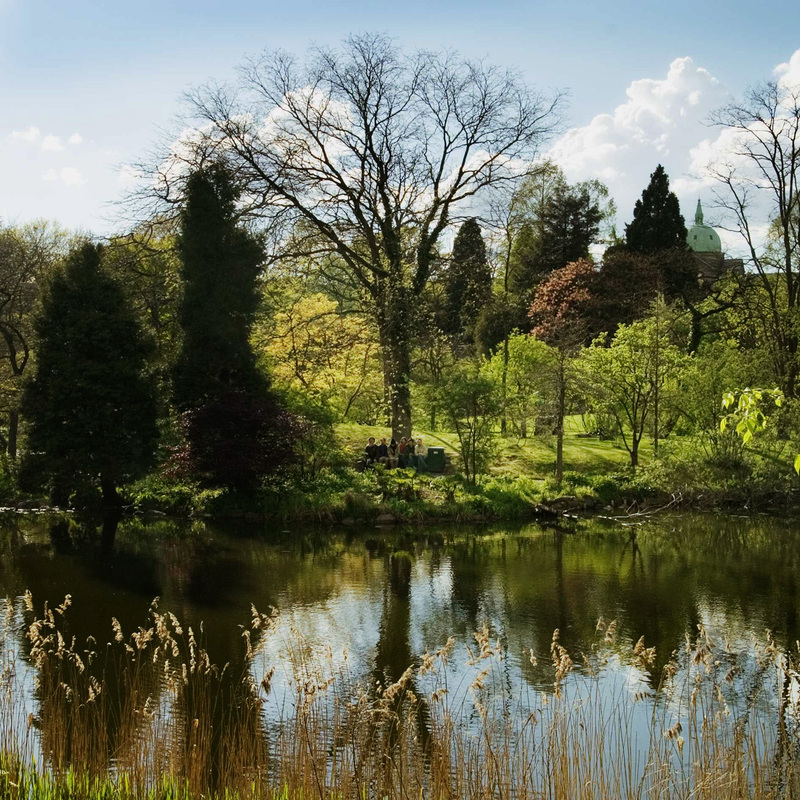 These Public-Private screenings (as they were named) were a joint invention of Efterklang and Vincent Moon and continued the inclusive and community enhancing atmosphere of the project’s creation. 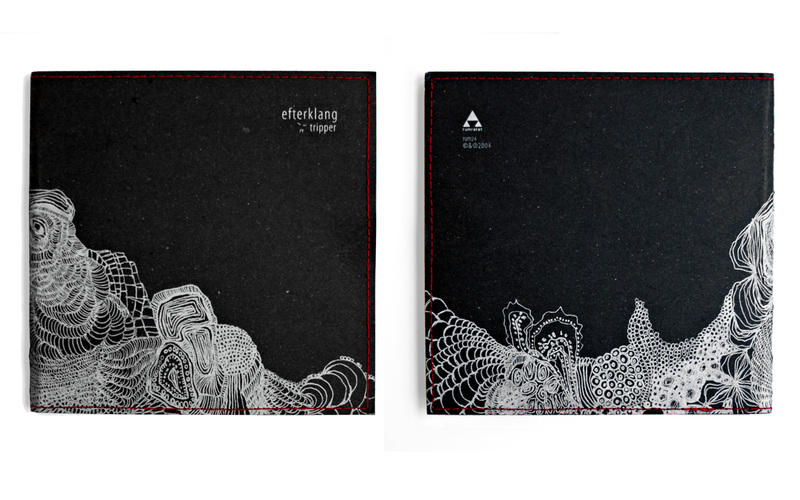 Efterklang’s third studio album and their first for British label 4AD. 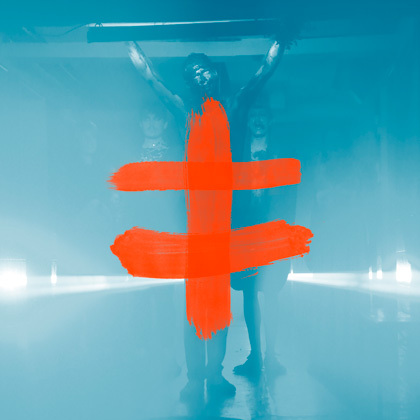 It sounds unmistakably like Efterklang and yet it sets a new tone and direction for the band. The core of the album was recorded in Aarhus’ Feedback Recording Studio, and later orchestral flourishes and contributions from their touring band members - Peter Broderick, Heather W. Broderick, Frederik Teige and Daniel James were added in Copenhagen. Renowned British engineer Gareth Jones (Nick Cave & The Bad Seeds, Depeche Mode, Interpol, Grizzly Bear, Wire and more) worked on the mixing along with Efterklang’s own Mads Brauer. 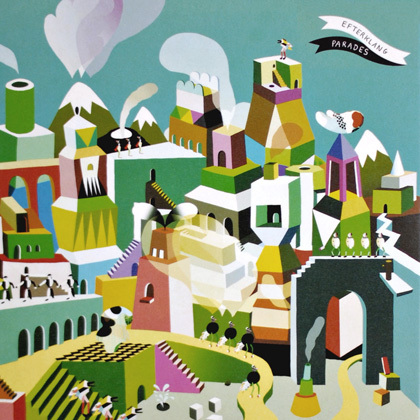 Magic Chairs was nominated for the Nordic Music Prize 2010 and it won the IMPALA Award for European Independent Album of 2010. 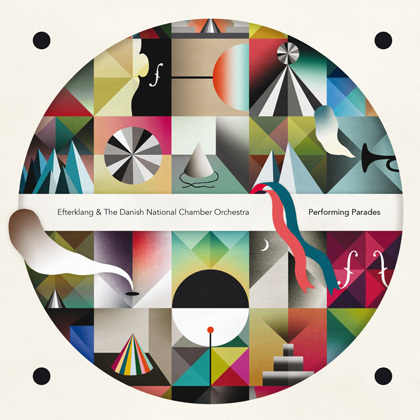 On Performing Parades, Efterklang perform their album Parades in full, accompanied by The Danish National Chamber Orchestra in their hometown of Copenhagen. Shortly after the release of Parades, Karl Bjerre Skibsted from DR (Danish Broadcasting Corporation) approached Efterklang with a proposal to work with The Danish National Chamber Orchestra. Efterklang leapt at the opportunity. 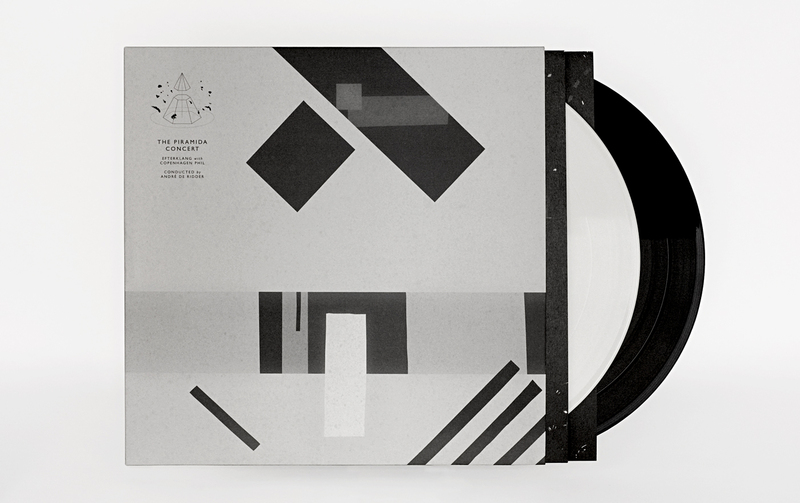 The album unites Efterklang and the orchestra as a single unit. Composer and arranger Karsten Fundal wrote the orchestral arrangements. 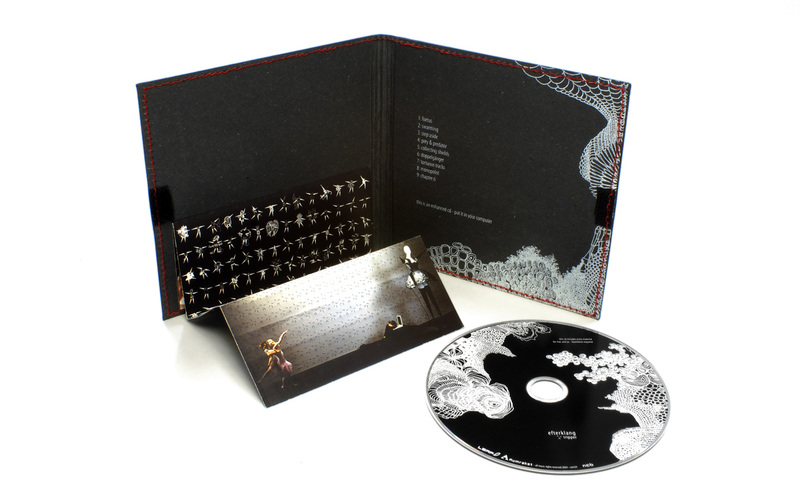 It was recorded live as sound and film on September 26th 2008 at DR´s extraordinary Koncerthuset in Copenhagen to a full house. 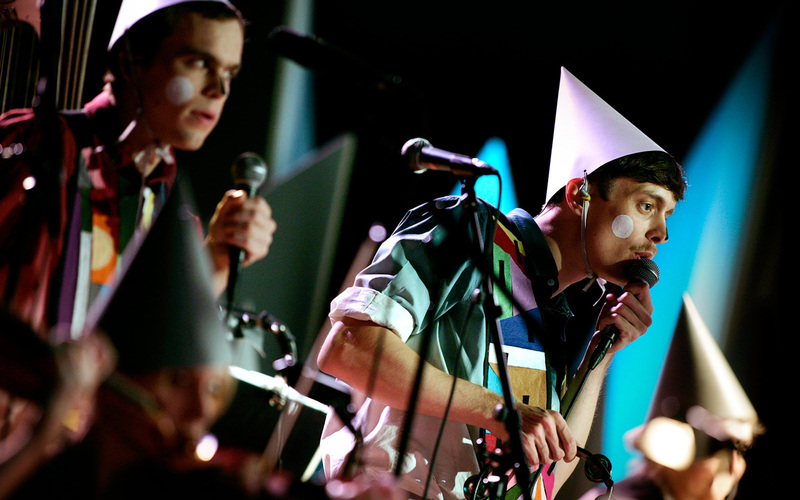 The concert featured specially constructed costumes and set design by Hvass&Hannibal. 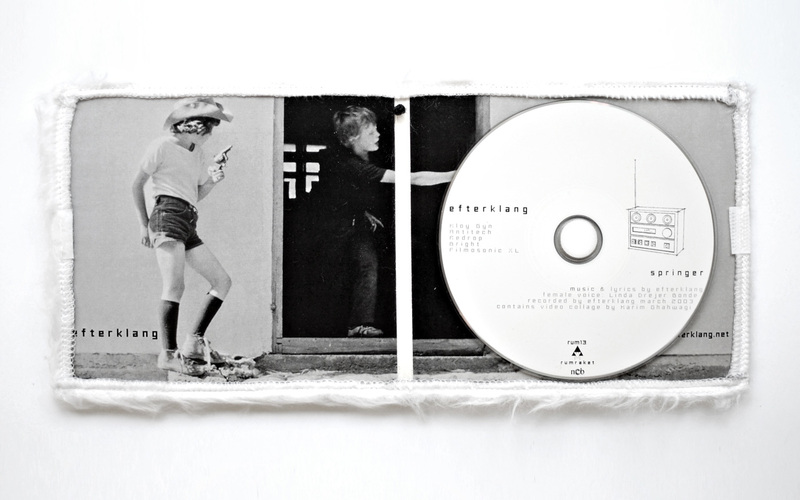 The DVD also features the documentary Recreating Parades by Ralf Christensen. 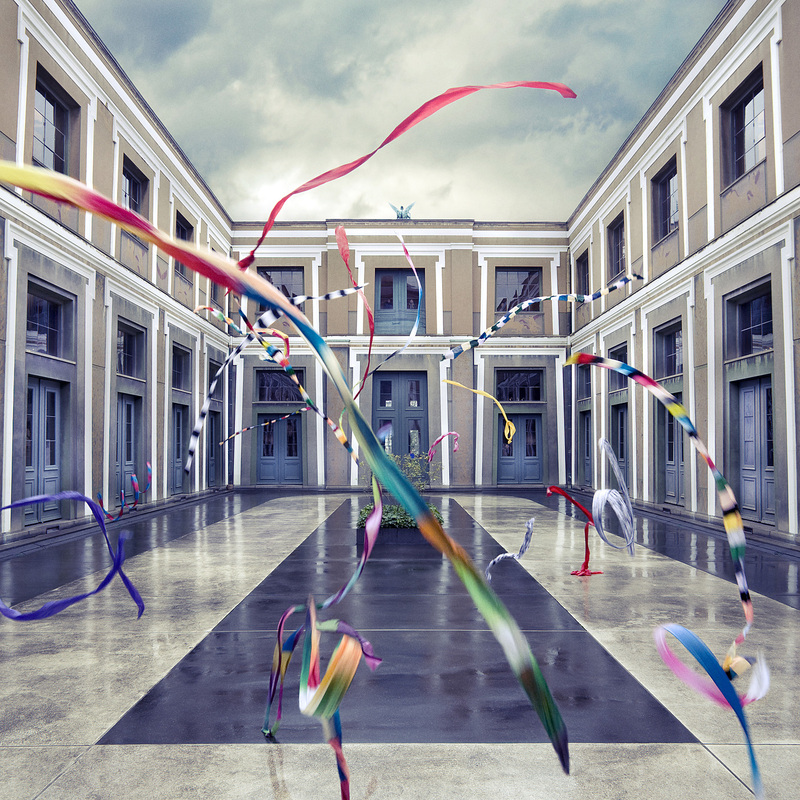 The recording of Parades took 18 months and featured more than 30 guest musicians, including a string quartet, a brass quintet and three separate choirs. 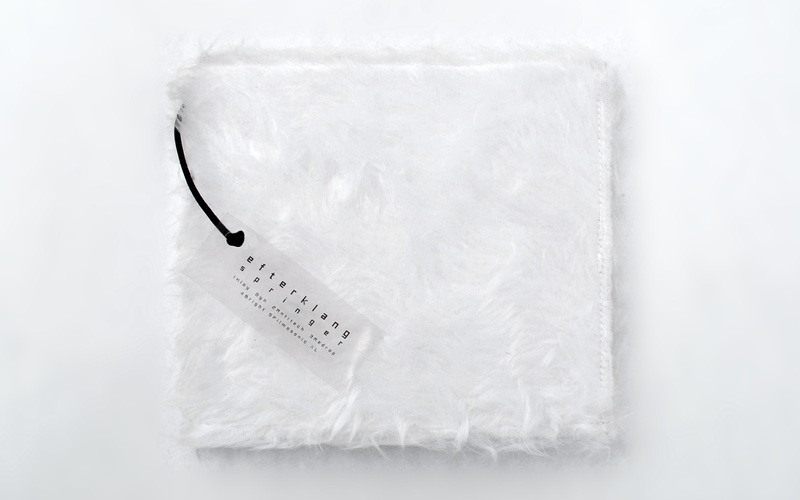 Live-rooms and a church hall was used to gain ambience and real-life space in the recording. 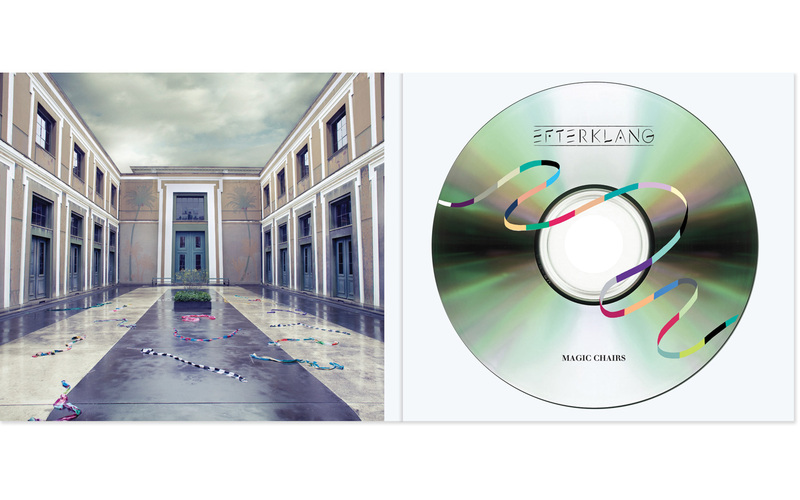 Darren Allison (My Bloody Valentine's ‘Loveless’, and Spiritualized’s ‘Ladies and Gentlemen’) and Efterklang’s Mads Brauer mixed the album. 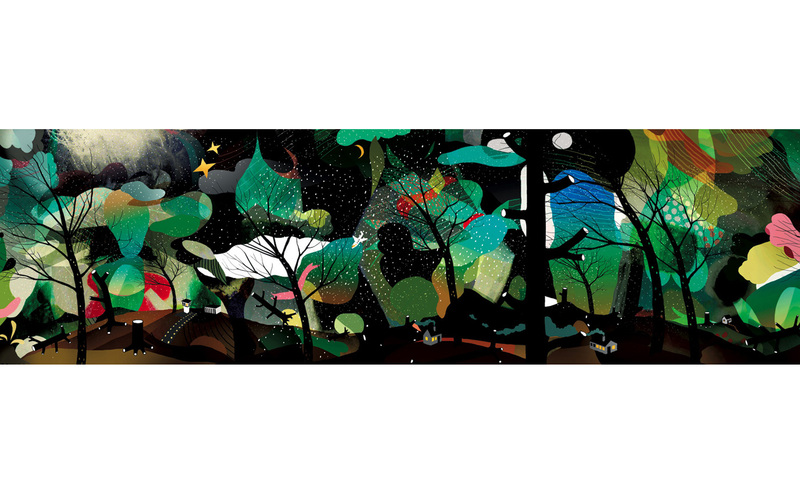 The highly detailed and lavish artwork is by Hvass&Hannibal and UFEX. 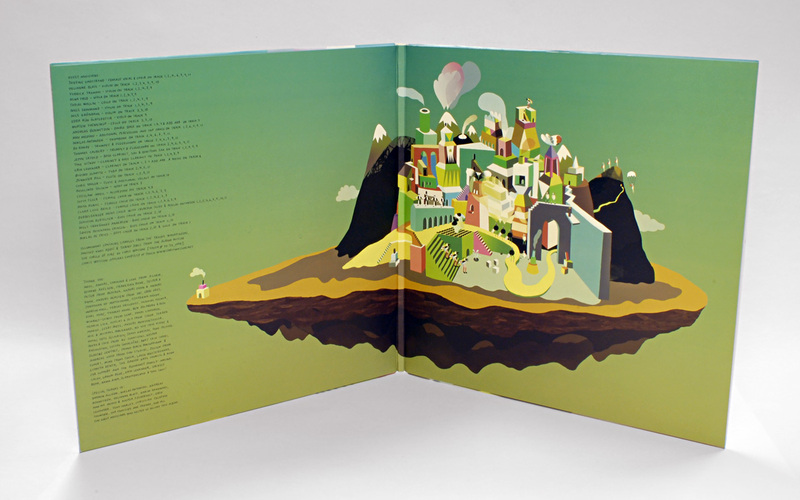 They also produced the video for ‘Mirador’ which features animations of the artwork. 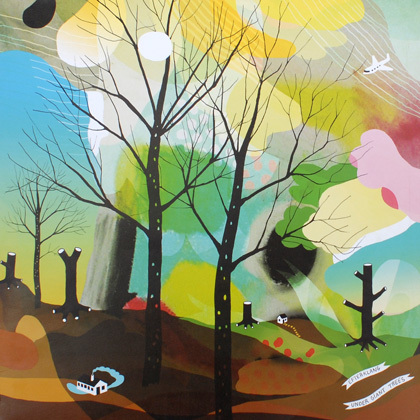 The five pieces on Under Giant Trees were developed as a way for the band to add variety to their sets while touring their debut album Tripper. 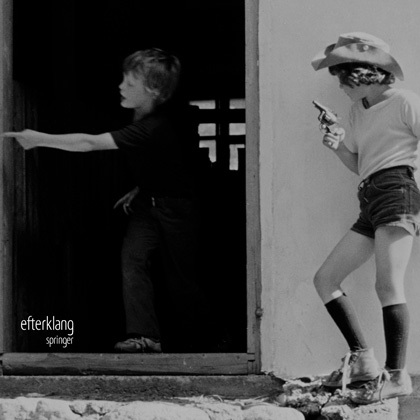 Returning to Copenhagen at the end of 2005, Efterklang’s five core members set to work recording the foundations of these new songs, with a view to making a stand-alone release. 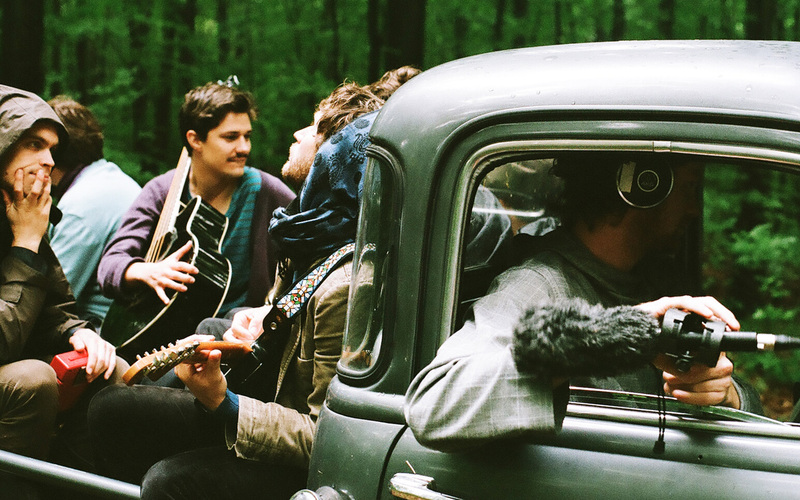 Using musicians who had performed as part of the touring unit, the idea was to capture the songs as they had been played live, retaining the free spirit of their origin. 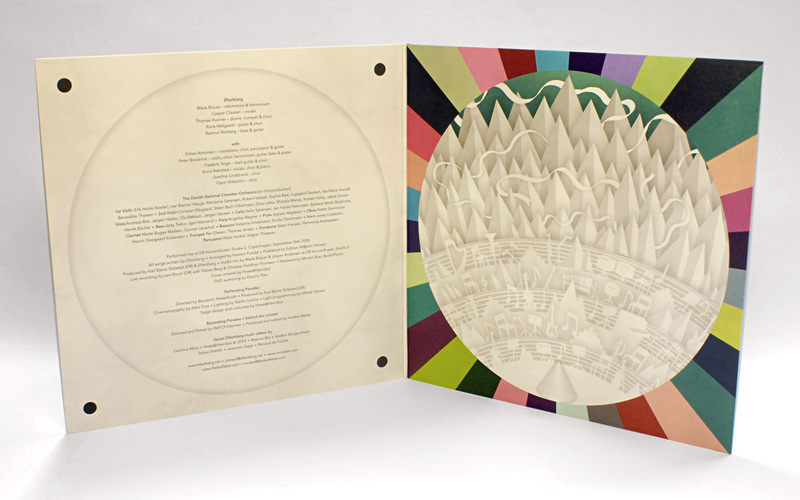 Designed by Nan Na Hvass (from Hvass&Hannibal), Under Giant Trees was released worldwide as a strictly limited edition of 4,500 embossed, individually numbered CDs in deluxe card packaging with four ‘puzzle cards’, and a limited edition of 1,200 individually numbered copies on white vinyl. 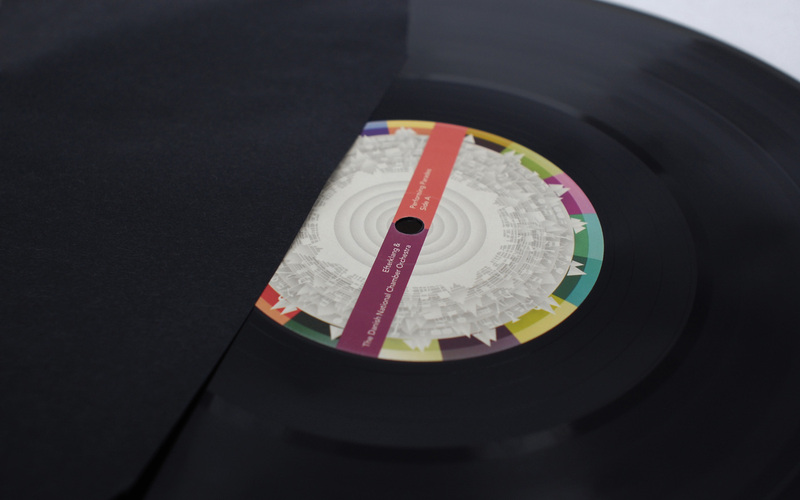 Recorded for Scott Hatch's Burnt Toast Vinyl label series ‘One-Sided LPs’. 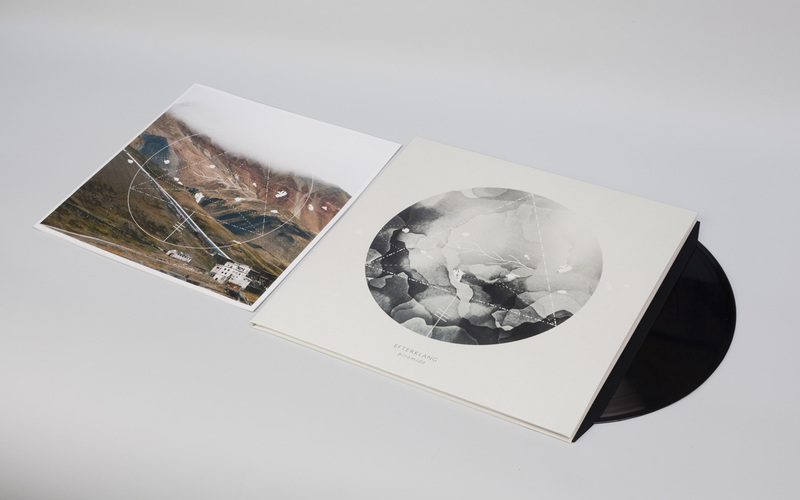 Of the three tracks on One-Sided LP, one features Efterklang collaborating with famed Danish singer Martin Hall who provides the vocals for ‘Tu Es Mon Image’. 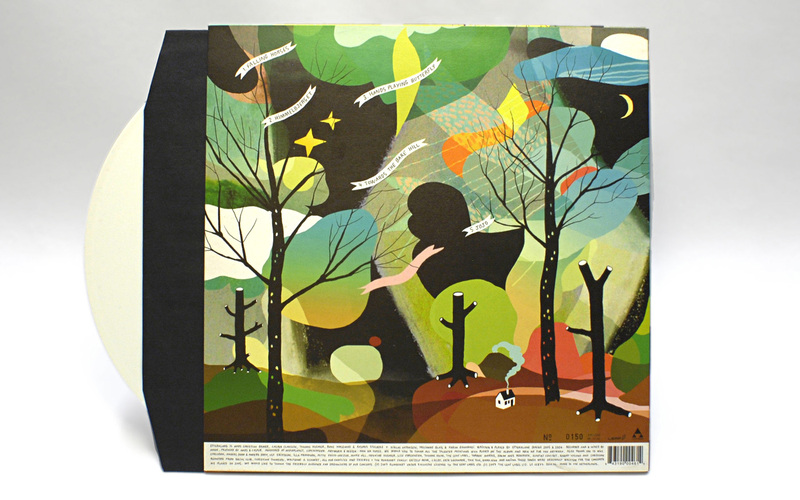 The LP jacket features a faraway portrait of the band in keeping with the portrait theme for cover artwork in the Burnt Toast Vinyl one-sided LP series. 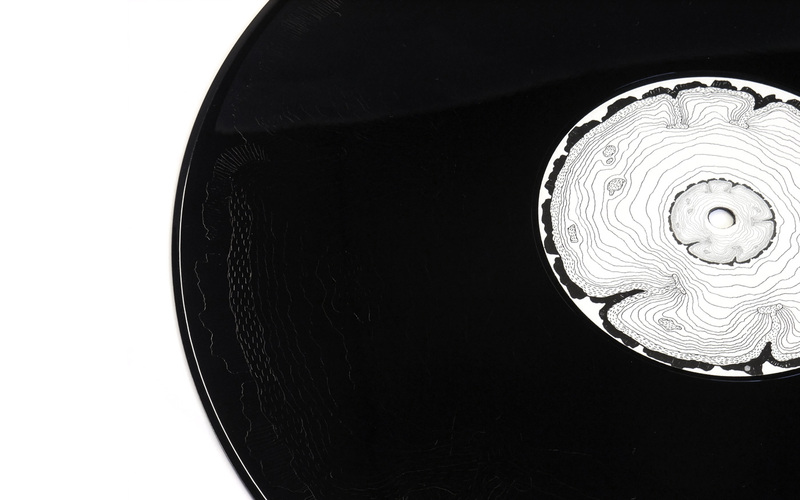 One of the special features of the One-Sided LP series is that the other ‘blank’ side of the vinyl is imprinted with a hand etching, in this case by artist Nan Na Hvass. 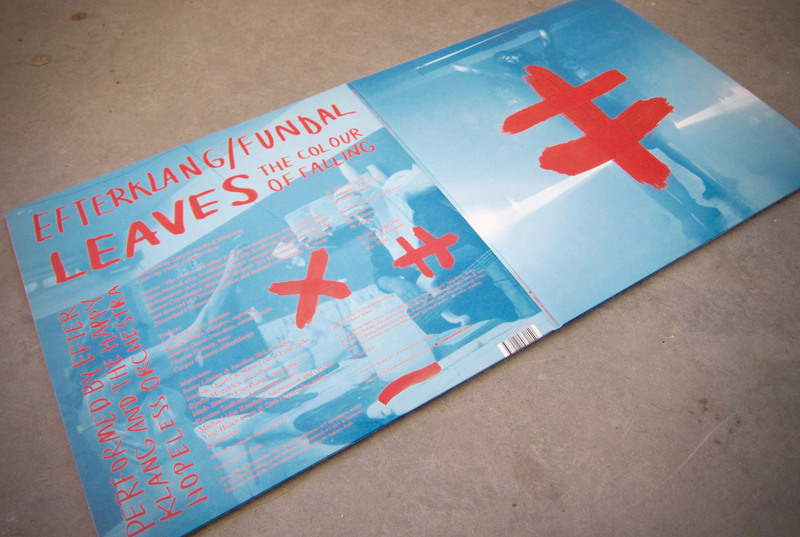 The two songs ‘Falling Post’ and ‘God Vind’, ‘Kaptajn!’ were exclusively available on the vinyl release, and ‘Tu Es Mon Image’ was previously been released in Denmark on Martin Hall´s album ‘Facsimile’. 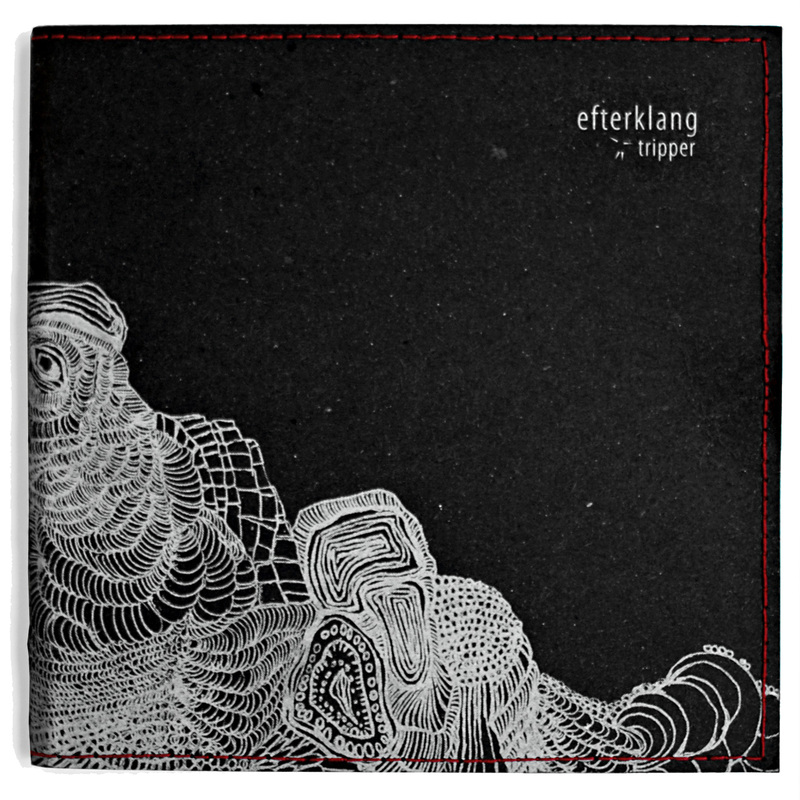 Efterklang's debut album and their first release for The Leaf Label. 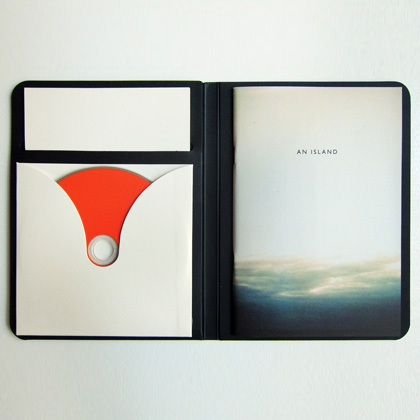 “We started to write songs for a full-length album and recording began in December 2003. 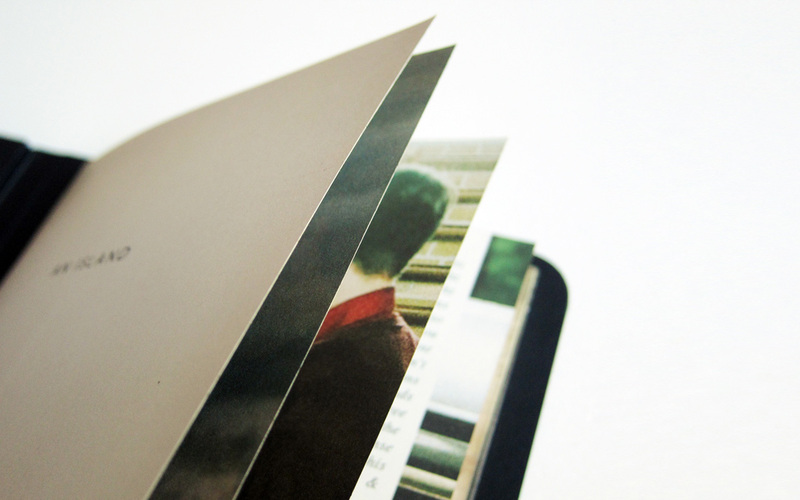 By May 2004, Tripper was almost finished and we planned to release it on Rumraket, this time intending to produce a thousand handmade copies. 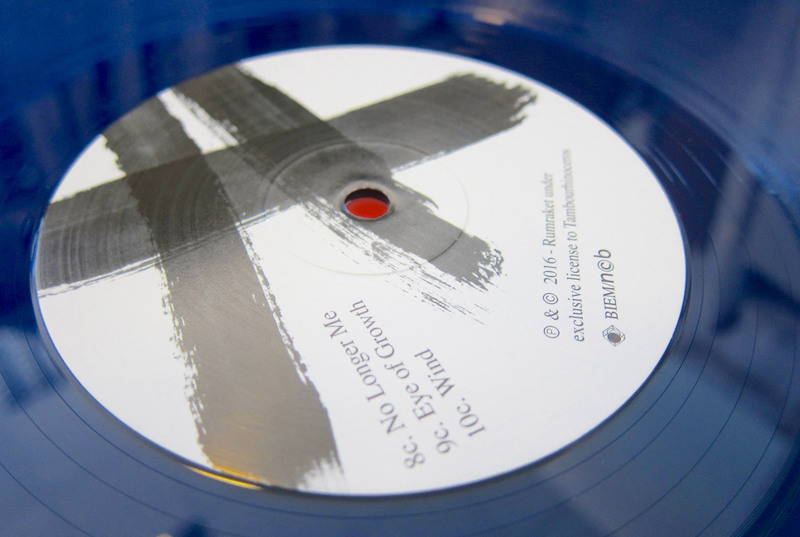 Well into the production of this edition we were approached by Tony Morley at The Leaf Label (who had previously rejected our mini-album ‘Springer’). 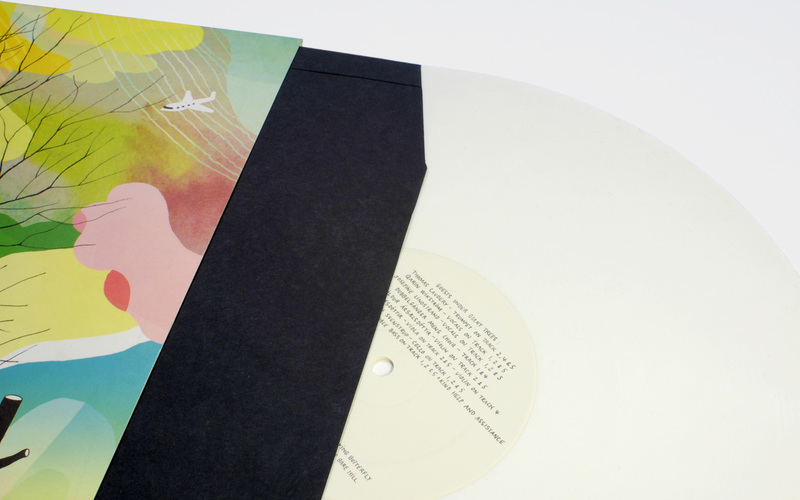 Before we knew it we were part of a real record label, and Tripper was released internationally in October 2004 (to be followed by a reissue of Springer in April 2005)." 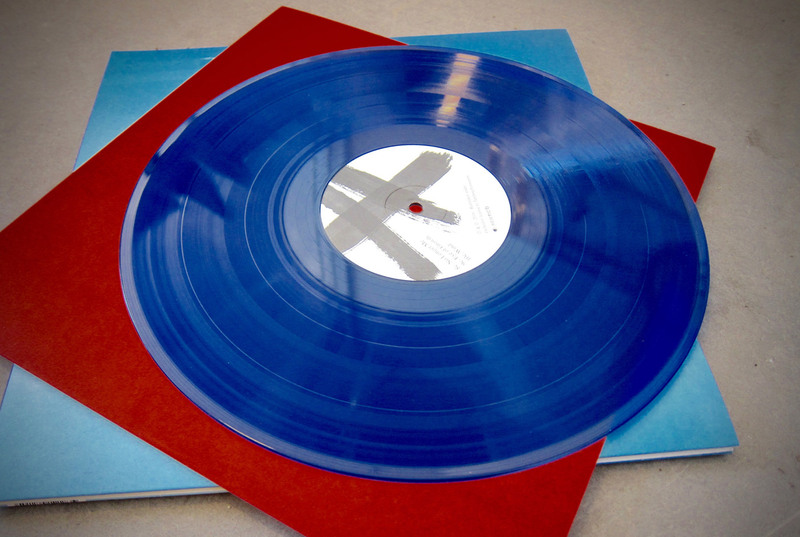 The album features more than 30 guest musicians among them Hildur Ársælsdóttir and Edda Rún Ólafsdóttir from Icelandic amiina. Hildur and Edda was also part of the Efterklang live band in the year that followed the release of Tripper. 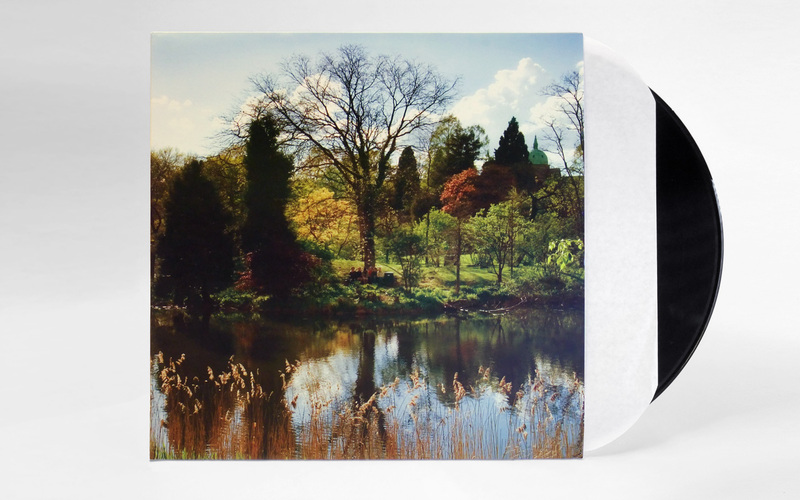 Created using only small-scale digital equipment and a few live instruments, this is the debut EP and first Efterklang recordings to be released. 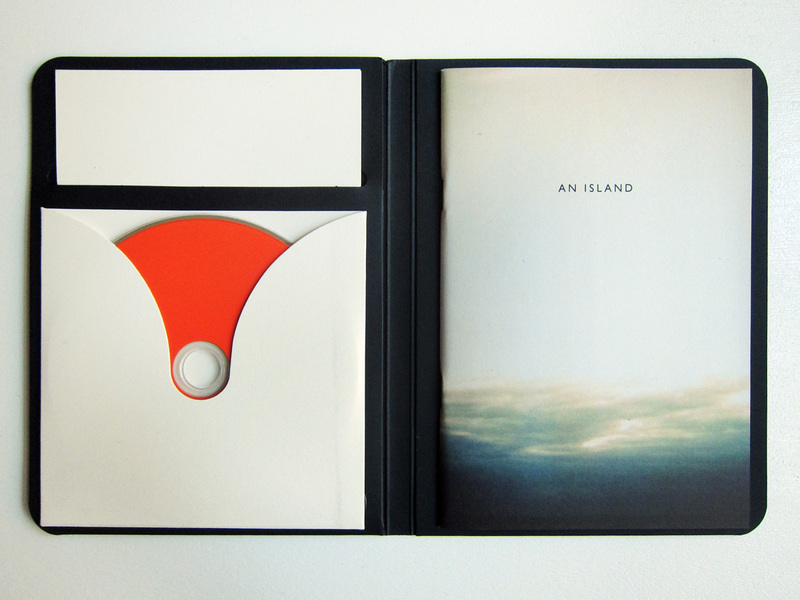 It was released first on Rumraket in 2003 in a special handmade edition of 500 copies. 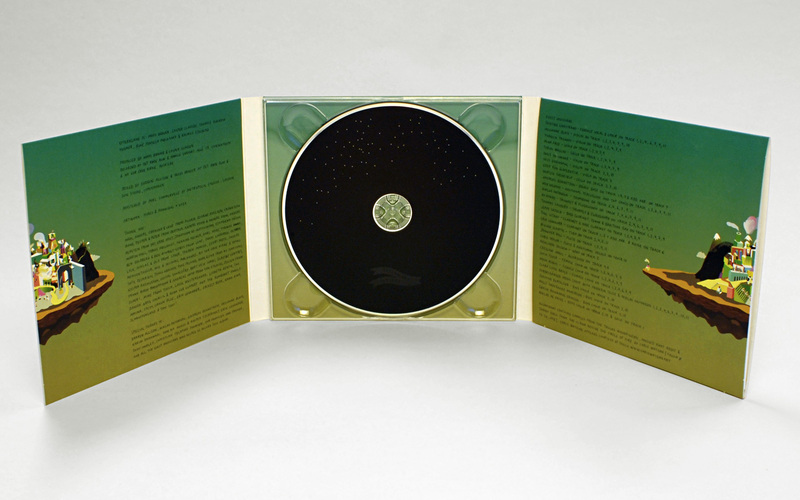 In 2005 Springer was re-released worldwide by The Leaf Label. Springer features tiny bits of guest brass and more prominently guest vocal by Linda Drejer Bonde.